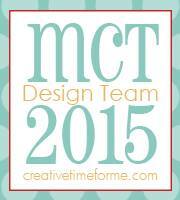 Today is "Whatever" day on the MCT blog. I found these black pencils at Target and thought they would be perfect for some Halloween treats. 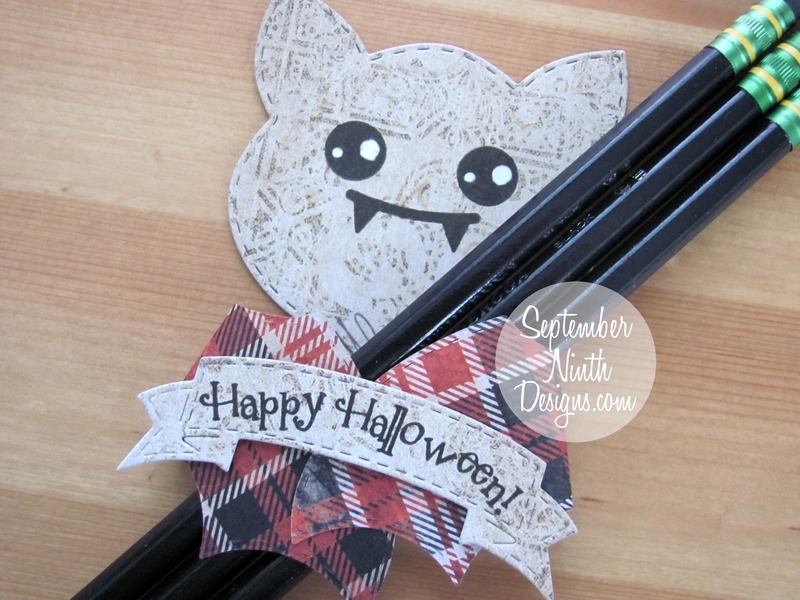 I cut the Stitched Bat Die out in some Tim Holtz Halloween paper. I wrapped his wings around three pencils and secured them with some adhesive dots. The sentiment was stamped onto one of the Gingerbread Banner Dies. Both the sentiment and face stamp come with the bat die. OMG Miss Ruthie......Your Batty Pencil Holder is Fangtastic!! Just totally Spooktacular!! I LOVE it!! Thanks for another Funtabulous Clever & Creative idea as you spread your Craftabulous inspirations using Miss Emma's Awesome Goodies!! YOU so ROCK!! Cute! Love the bat holding the pencils! Plaid wings! Oh my stars! Love your bat and his trio of pencils! 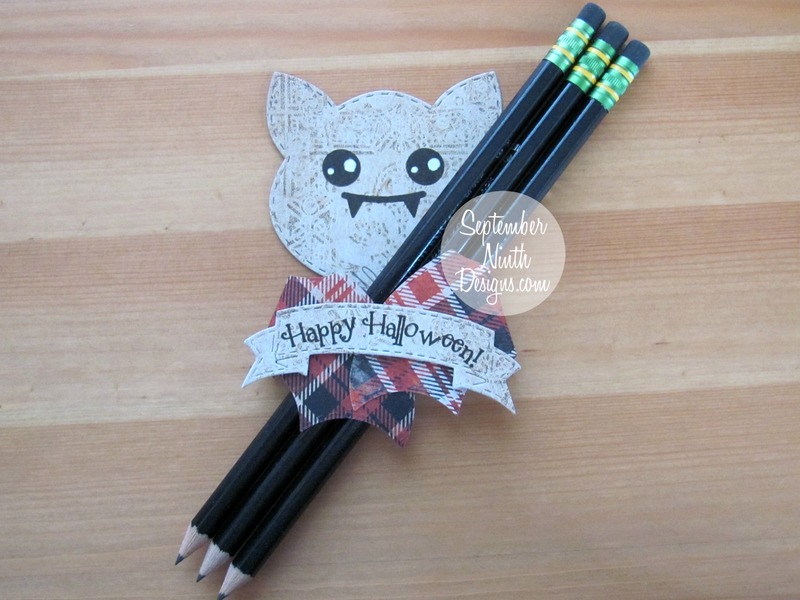 How adorable is a bat holding pencils? What a cute idea!